Need Safety Campaigns Stuntman ? 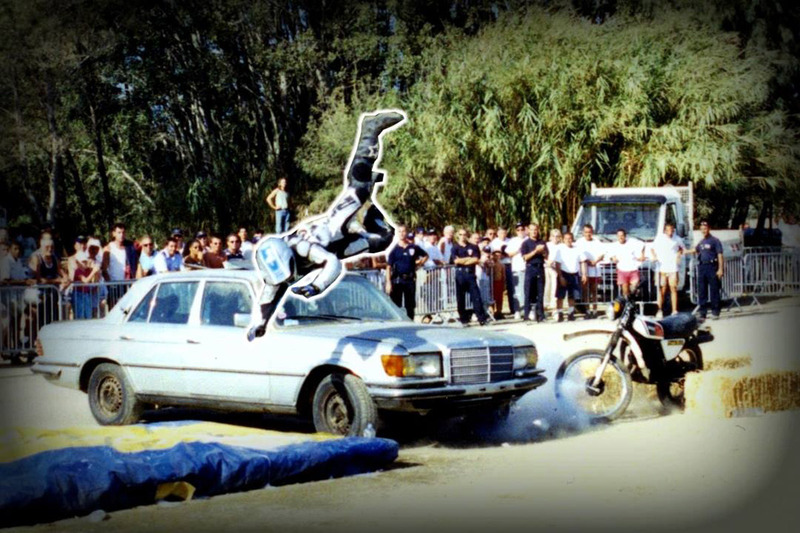 For the audience, the stunts evoke the extraordinary. But behind the magic and dream are hidden years of researching, thinking, working and training. This knowledge acquired on the most famous European circuits, Team Bourny has it working for road safety. 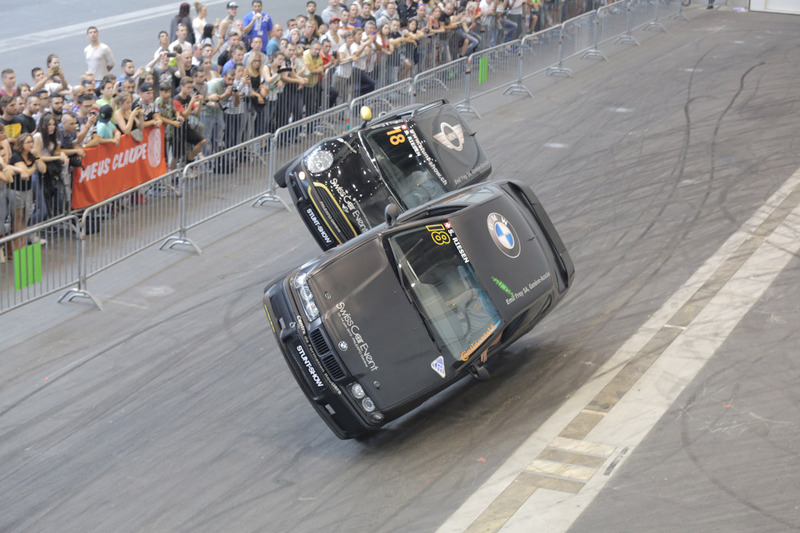 In introduction to this road safety day, a motor show can be performed to draw the crowd and catch people’s attention. Calculations of speeds and braking distances. After this show, the stuntmen will perform stunts and falls in live to demonstrate the hazards of traffic. These stunts have a much stronger impact on the spectators than some good words or more passive actions. Local law enforcement can take part to this event in their own way. 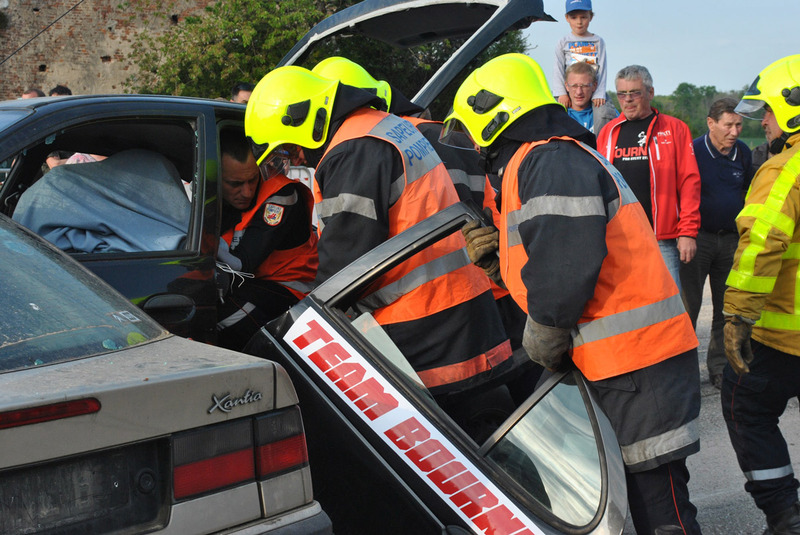 The firefighters or rescue team will also be welcome to cut the stuntmen out of their wrecked vehicles. Get in touch with us at your earliest convenience to put together with you the program the best fitted to your event, taking into account your place, your budget and your organization requirements. As many other stuntmen, Team Bourny bikers and pilots are flirting with danger all year long. 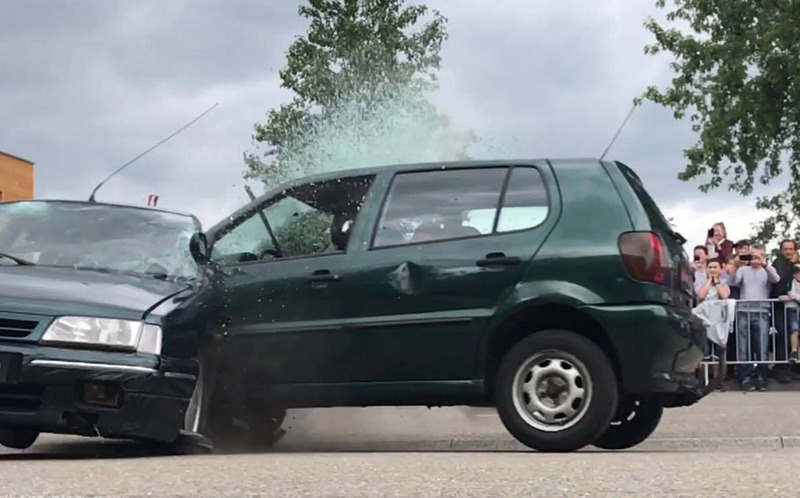 They put this experience to good use during road safety campaigns organized by rescue centers, townships and law enforcement (Nogent sur Seine, Le Soler, La Croix Valmer, Mont St Marin, Mathay, Saint Germain du Plain). Thank you from the association of Sancoins firefighters and congratulations for your performance during the congress of the Cher firefighters. A show where a large audience came and enjoyed the experience of a fantastic team. The quality of a show where shivers, challenges, excitement, applauses were part of the program. An audience thrilled for 4 hours who asked for more. As far as I am concerned, this day will remain etched in my mind. I did not err in entrusting you the organization of this much awaited day. We have been talking and will keep on talking for a long time about this Cher firefighters’ congress in Sancoins. Thanks to you and to your whole team with whom we spent an unforgettable time. Concerning your show, first of all we had very favorable press coverage after the show, the spectators were satisfied. I am fully satisfied with your help with the necessary steps to get prepared for the show. The relationships with your team were really very good.